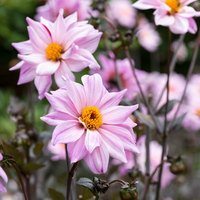 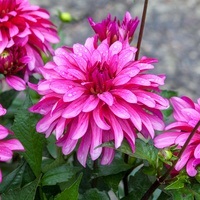 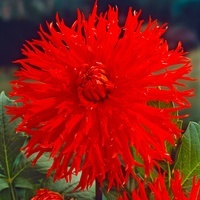 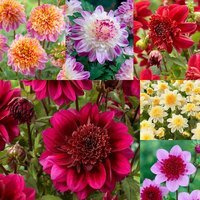 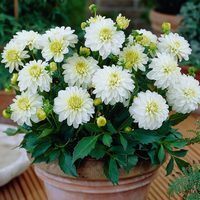 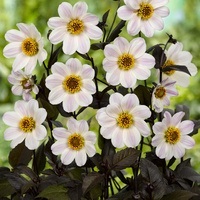 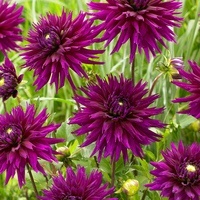 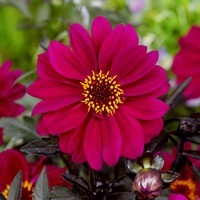 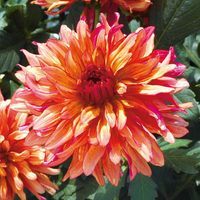 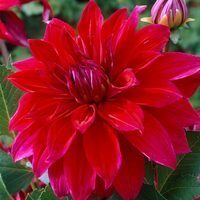 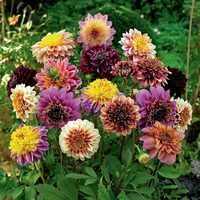 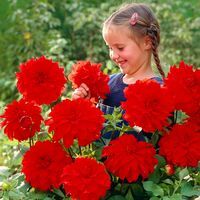 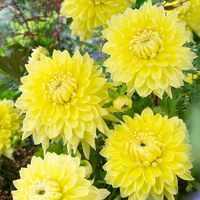 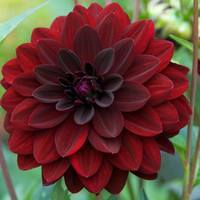 Below you will find our complete range of Dahlia tubers, sorted A-Z for ease of browsing and searching. 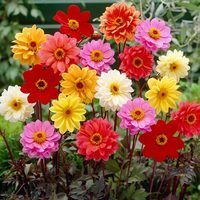 You will find all your favourite varieties below, as well as some newer and more unusual varieties. 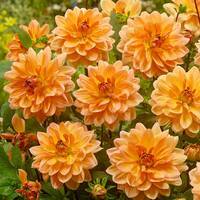 Top quality and size tubers supplied.